Contrary to popular conception, the laws of supply and demand were well known in the Middle Ages. 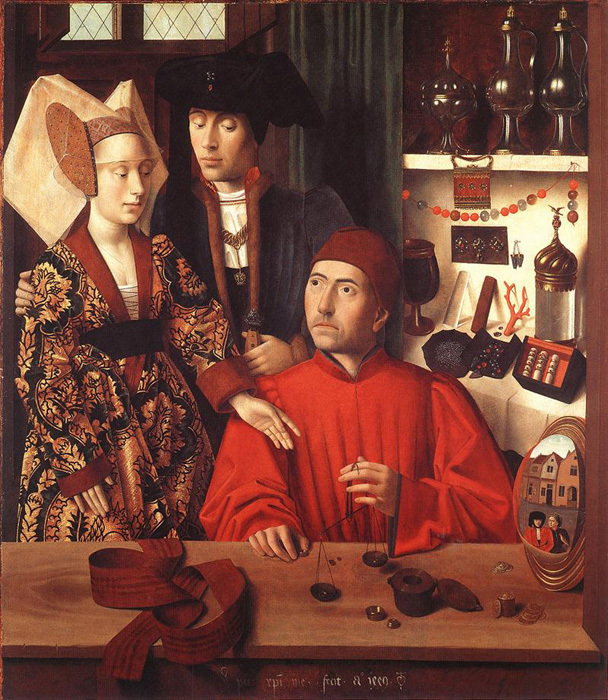 According to the fourteenth century theologian San Bernardino, the just price was that ‘which happens to prevail at a given time according to the estimation of the market, that is, what the commodities for sale are then commonly worth in a certain place’ (de Roover, 1967). Even earlier, the English theologian Richard of Middleton (d.1302) pointed out that two countries, one in which grain was plentiful and cheap but wine scarce and expensive, and the other in which wine was abundant and grain in short supply, would both benefit from exchanging their surpluses. Moreover, the merchants that intermediated this trade could justly profit from buying at the lower market price in one country and selling at the higher market price in the other (de Roover, 1963).